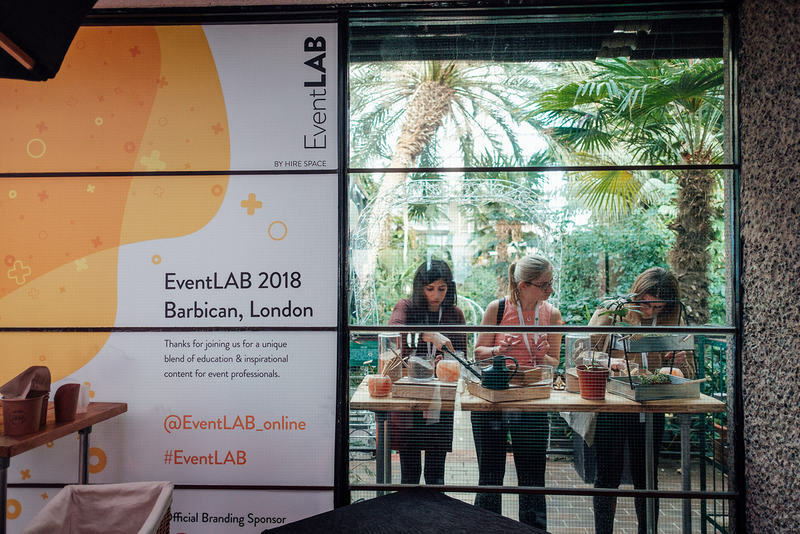 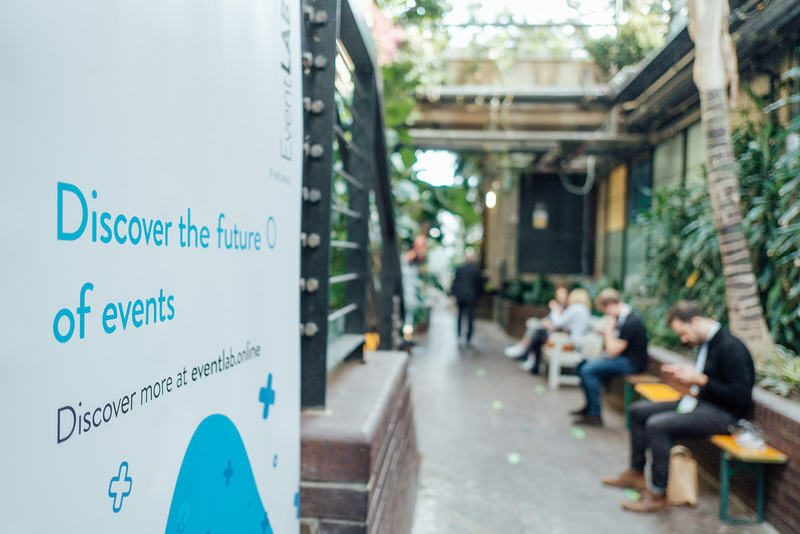 In October 2018, Stormont London was amongst the number of events industry professionals who exhibited at the annual EventLAB showcase, hosted by Hire Space. 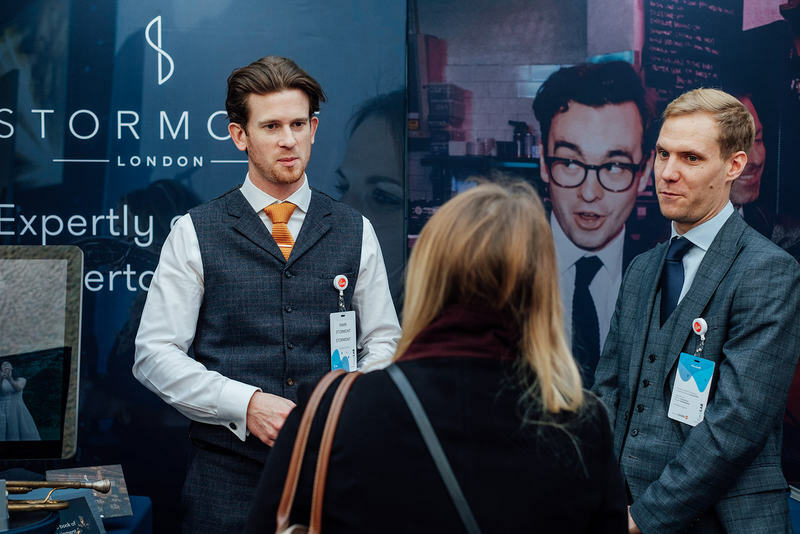 The 800 delegates from all corners of the country had a chance to mingle and network, exhibit and attend lectures over the course of 2 days packed with activities, talks and attractions. 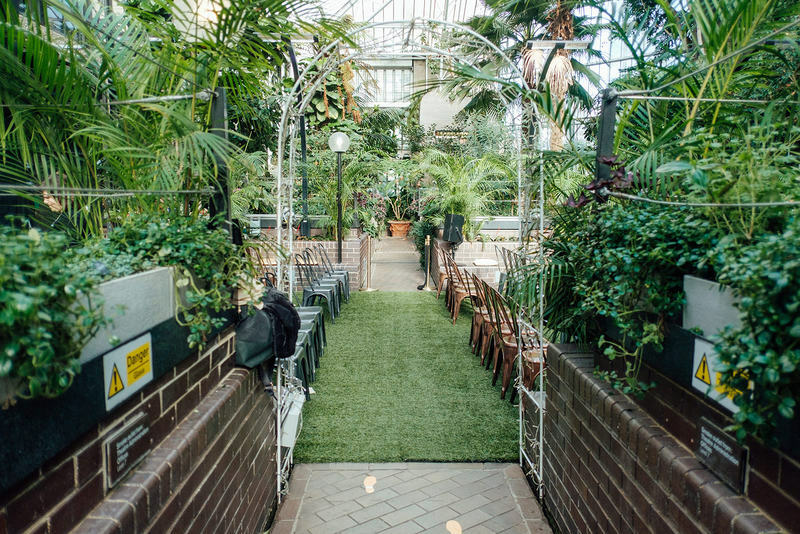 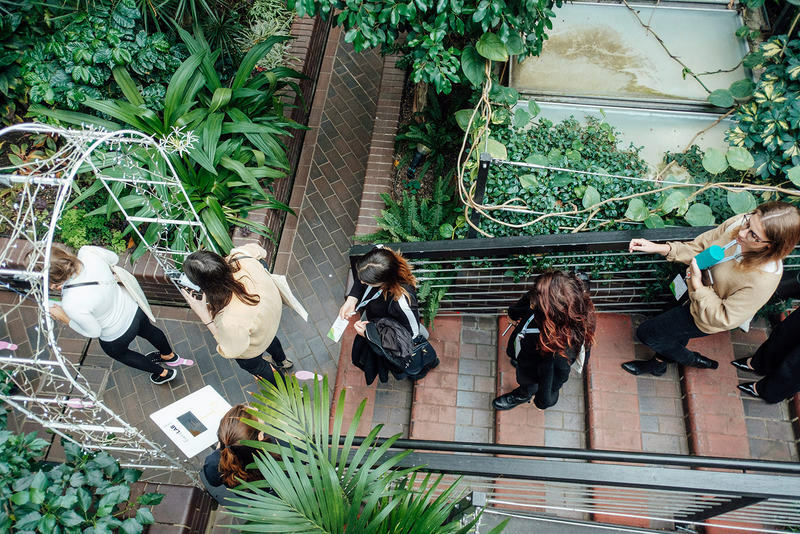 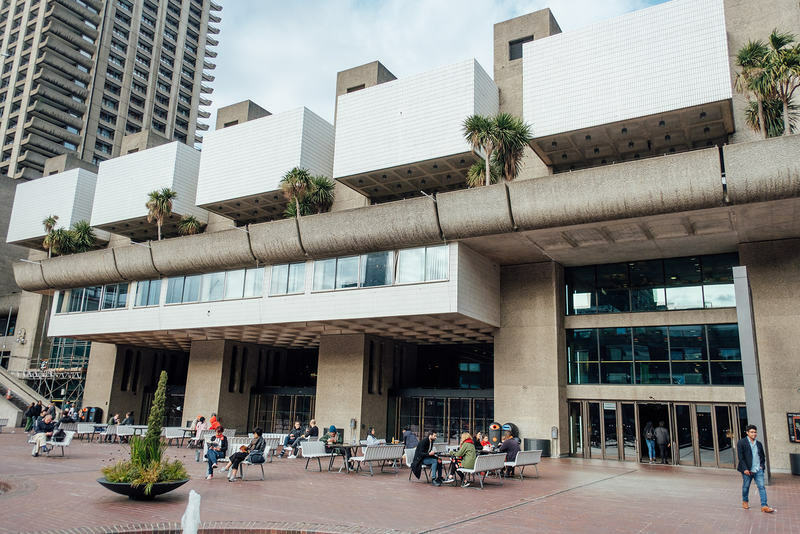 The Barbican Centre's Conservatory provided a unique, lush backdrop to the event, creating a serene and relaxed atmosphere for guests to explore freely. 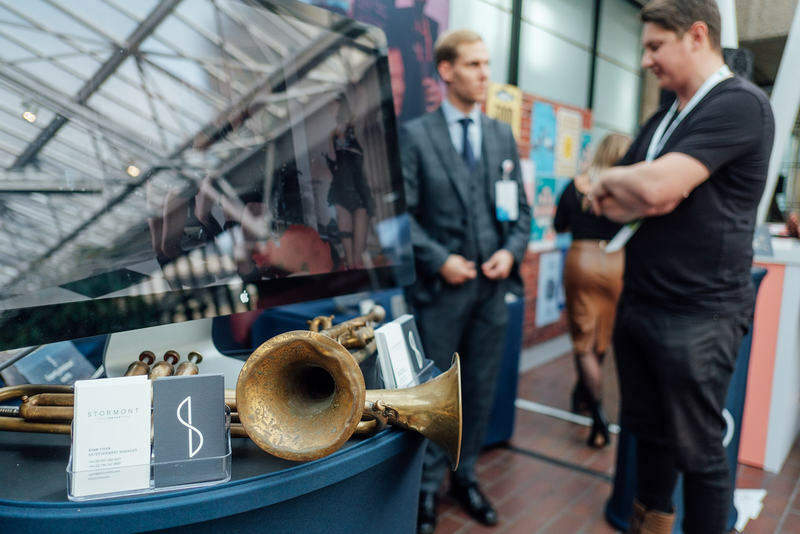 40 venues and suppliers created a brilliant exhibition space over two floors. 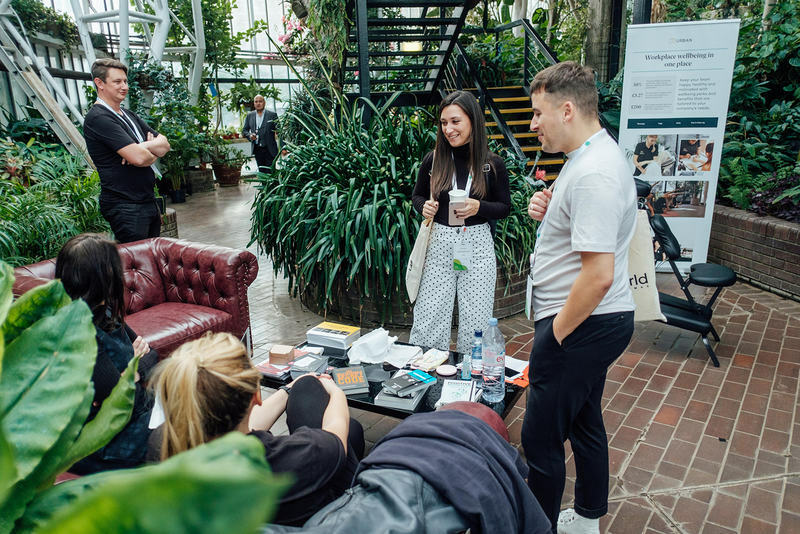 Huge amounts of creativity went into each stand, with some recreating spaces from their venues, to sweet stations, zen garden building workshops and more. 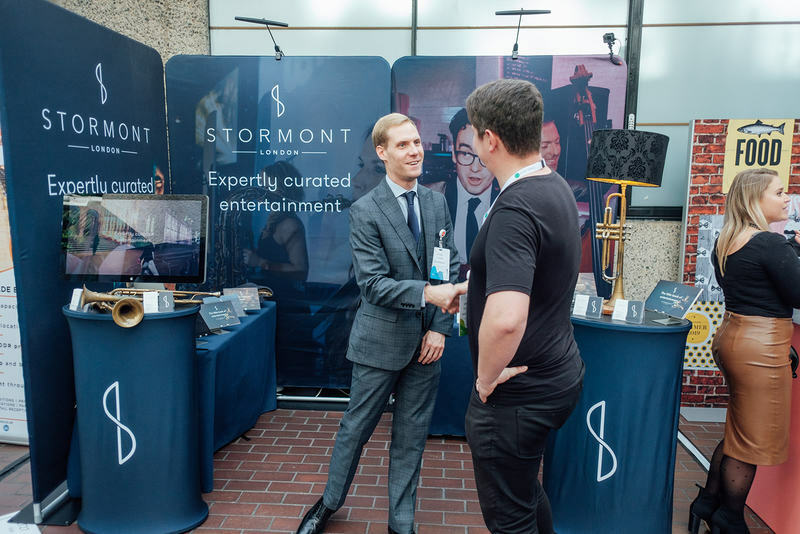 Mark and Ryan from the Stormont team were on site to answer all entertainment related questions and meet like-minded professionals from the events industry. 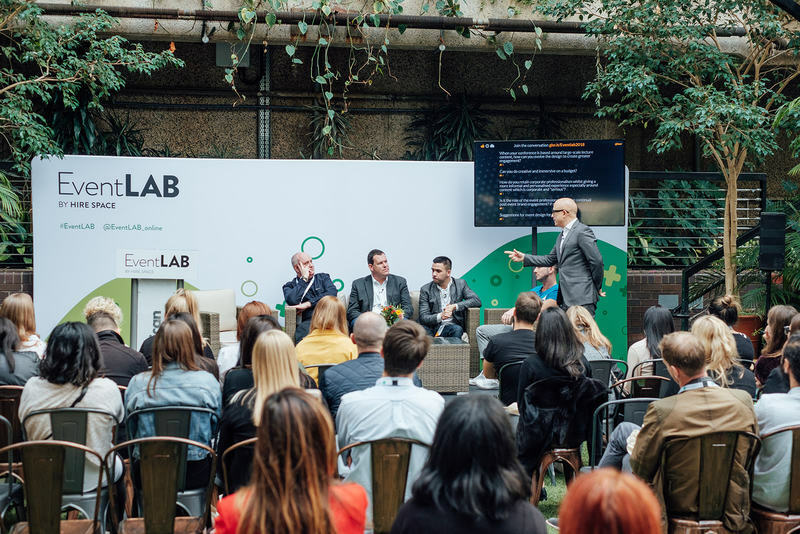 After the success of these two days, the organisation of EventLAB 2019 has already begun — and we here at Stormont can't wait to return for another year of networking, learning and fun! 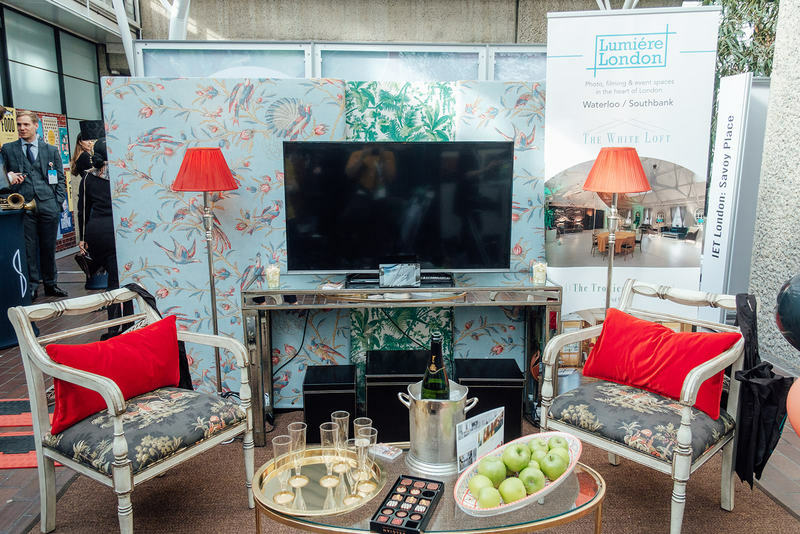 All photographs courtesy of Anna Pumer Photography.